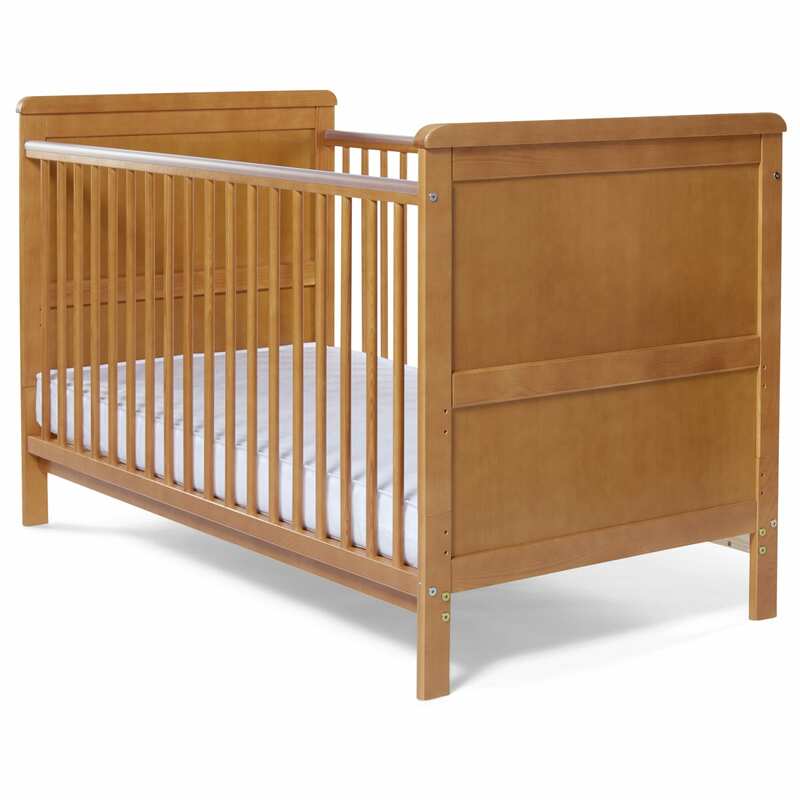 This traditionally styled cot bed has a solid pine finish, creating a warm but fresh look in your little one’s nursery. It will last your little one from baby to toddler years,converting easily as your baby grows. 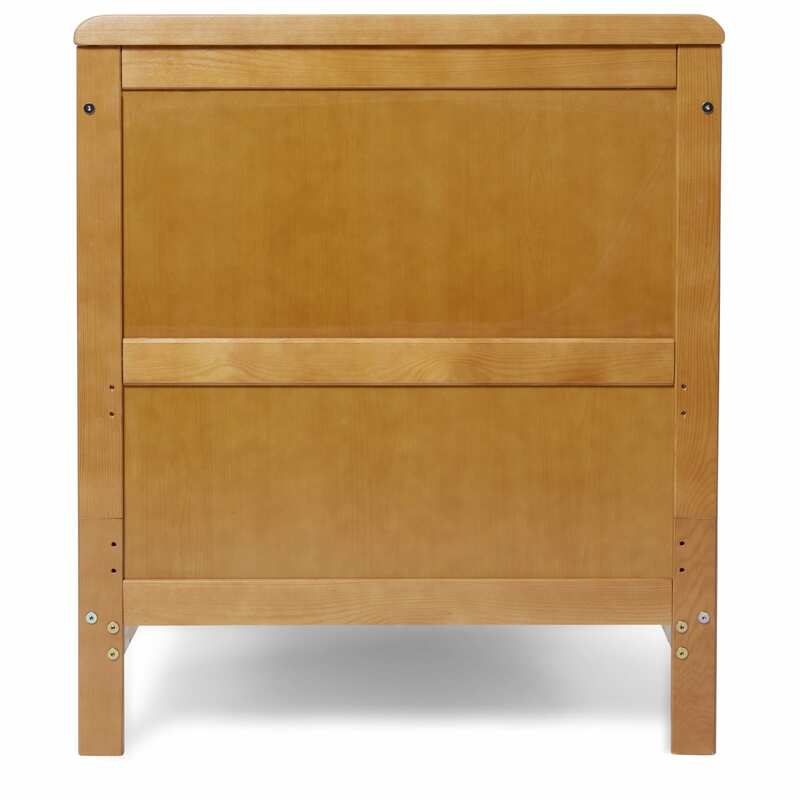 The Alex Cot Bed has fixed sides and three mattress base heights allowing you to easily lift a young baby in and out then lower the base as your child learns to sit and stand.